Formatted specifically for your Kobo device! The Chronicles of Narnia ebook includes all seven high fantasy novels by C.S. Lewis. Set in the fictional realm of Narnia, a fantasy world of magic, mythical beasts, and talking animals, the series narrates the adventures of various children who play central roles in the unfolding history of that world. The books span the entire history of Narnia, from its creation in The Magician's Nephew to its eventual destruction in The Last Battle. This ebook also includes a number of watercolor illustrations. Read all 7 books one after the other and the whole story is complete and final and finishes in the most beautiful of ways. 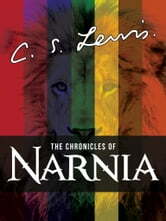 I have read and reread the Narnia books since I was a child. Timeless stories of Faith and Courage. 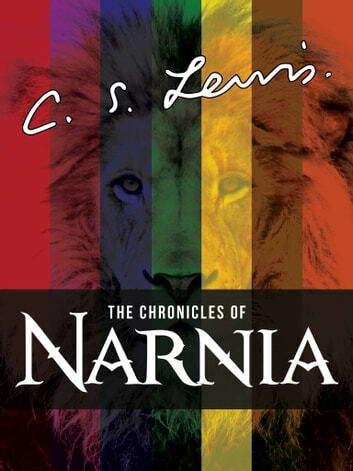 I read these stories to my children and now they are reading The Chronicles of Narnia to my grandchildren. I'm excited to re-read this series! I loved it as a child and I love it now as an adult. This series is classic. A great classic everyone should read. Characters and setting are magical.